Are you one of the 9.4% /30 million of Americans- living with a diabetes diagnosis in 2017 (according to the CDC)? Or are you one of 23 million living UN-diagnosed, or with pre-diabetes? Helping clients live well with this challenging combination of conditions (that often includes high risk for heart disease) is a KEY service we provide at Healthy Connections. Do you have metabolic syndrome, prediabetes, or diabetes? You are not alone. The challenges of managing the diet, lifestyle, and medication demands of diabetes – never mind the social stigmas, relentless challenges within the health care system, and the never ending list of things you’re supposed to do but have a hard time doing can contribute to diabetes burnout, distress, and even depression. We are here to help. Dr Horacek, like most Americans, has type 2 diabetes and metabolic syndrome in his family. Heather has lived with type 1 diabetes since 1997 and has worked with people with type 1 and type 2 diabetes for most of her career since then, specializing in the emotional and behavioral support needed to survive – and thrive- with the grind of daily self care of diabetes of any type. When Dr. Horacek invited Heather to speak at a diabetes support group that he facilitated for over 8 years in Portland, their mutual passion for caring for people with diabetes was evident. Their commitment to providing non-judgmental, evidence-based, relationship-centered care to people with diabetes and prediabetes has never waned. 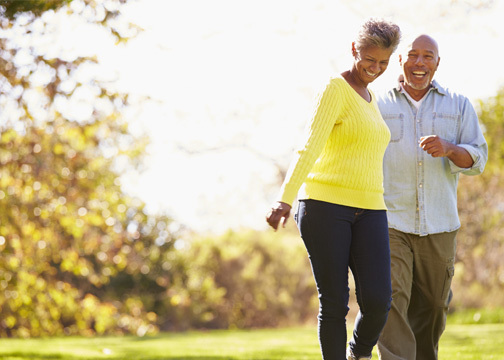 Our Functional Medicine approach at Healthy Connections offers additional tools beyond traditional diabetes care. We are able to look more closely at your unique body composition, blood cholesterol levels, and medication/insulin protocol and dig into some of the challenges that may be affecting your ability to manage your glucose levels the way you’d like to. We know that your hunger and food cravings are real, and are related to hormone and gut imbalances that have a root cause you may not have found yet. We can teach you which carbs you really need (and which ones are making things worse). We know that diabetes is complicated and challenging, and you didn’t ask to get this. We have tools and tips to help you feel better!! We believe firmly that it is possible to live a long and healthy life with diabetes, and we want to help you find your own path to that reality!